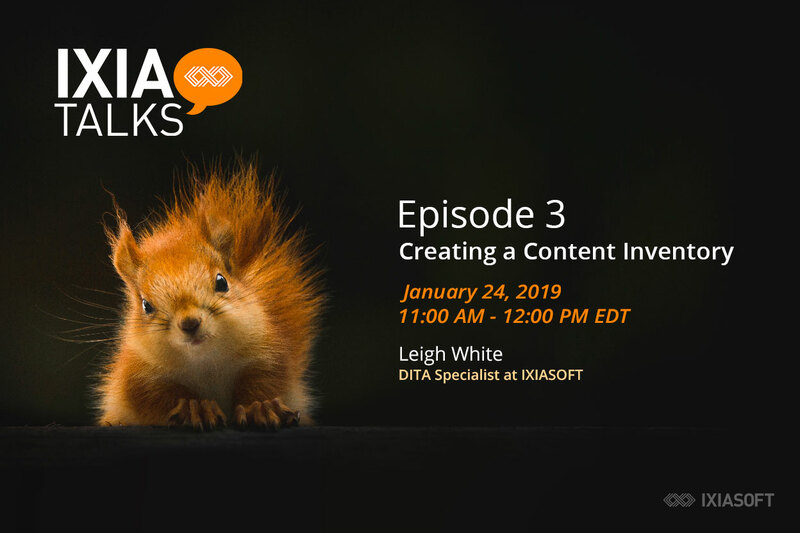 Watch the webinar and download DITA Specialist Leigh White’s content inventory spreadsheet to get better control over your content. What does it mean to undergo a content audit? 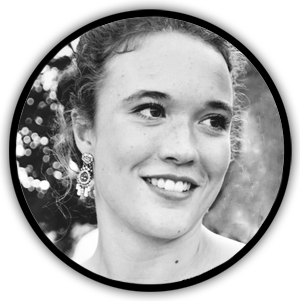 Why is a creating a content inventory so important? 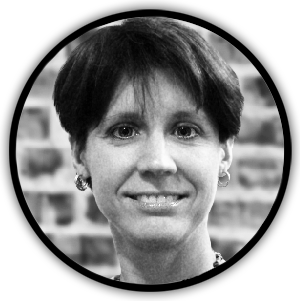 Learn the myriad benefits of cleaning up your content with guest speaker and DITA Specialist Leigh White.